Our air conditioning repair service ensures cool, fresh air once again. 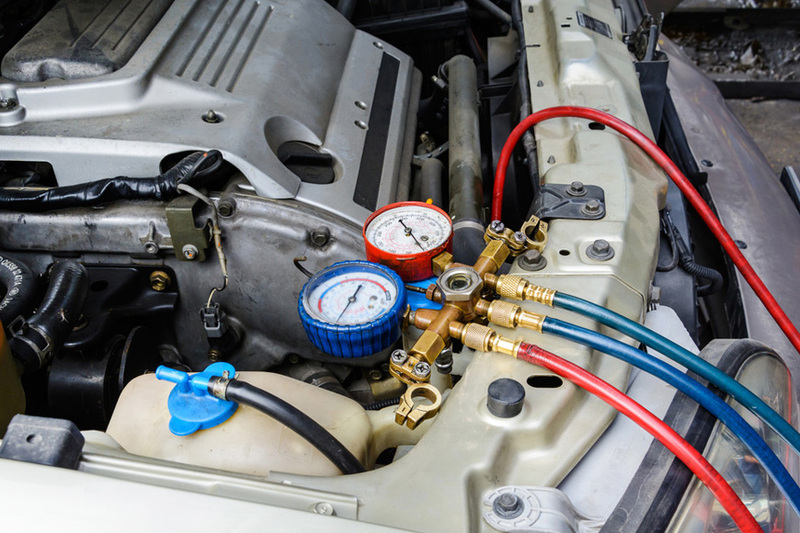 Most modern vehicles now have air conditioning fitted as standard, and has become indispensable for most drivers, especially during the summer months. Common problems can include lack of cooling, dust leakage, bad odours or even blowing out hot air. If you are experiencing any of these faults with your air conditioning, it is advisable to get it checked and repaired as soon as possible, not least for how uncomfortable it can be for you and your passengers, but more permanent damage can occur unless you have your air conditioning repaired. If your air conditioning needs a repair, give us a call on 07507 210466. 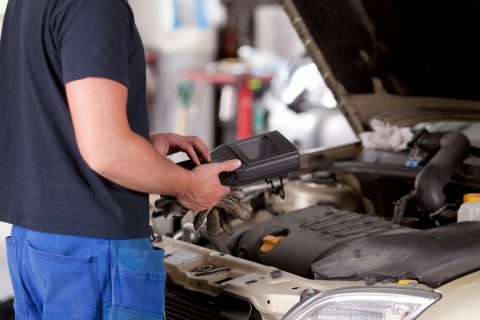 We are based locally and able to offer a truly mobile repair solution throughout Birmingham, Telford, Bridgnorth, Wolverhampton, Walsall and the Black Country, including Dudley, Halesowen, Stourbridge, Harborne, Edgbaston, Hagley, Kingswinford, Oldbury, Brierley Hill – in fact, most areas of the West Midlands! If you prefer you can call in to our workshop off Brettell Lane in Brierley Hill – call ahead for an appointment to suit or just turn up for friendly advice. You will soon be enjoying cool, fresh air once again. Over time, the gas your air conditioning uses leaks for the system. This is normal, but it does need to be replaced over time.